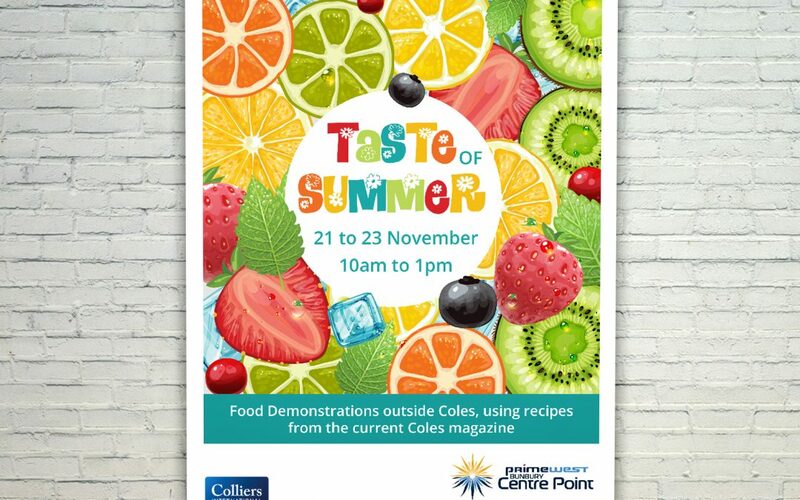 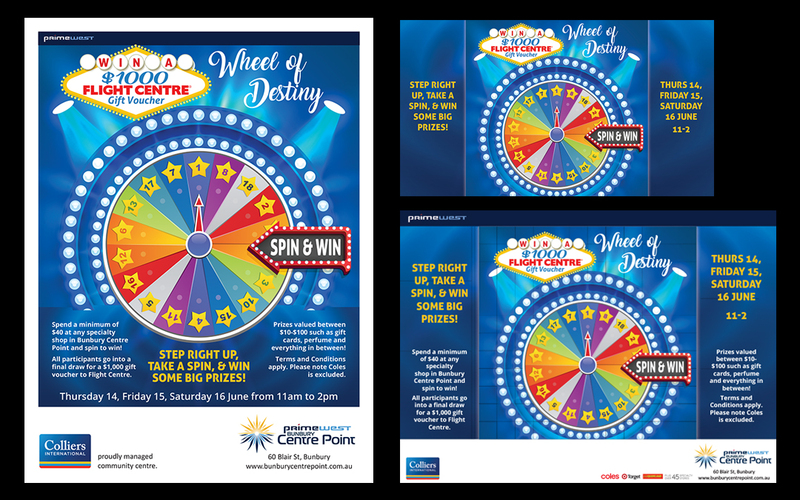 Mall card designed, printed and supplied to Bunbury Centre Point Shopping Centre for their Gameshow promotion. 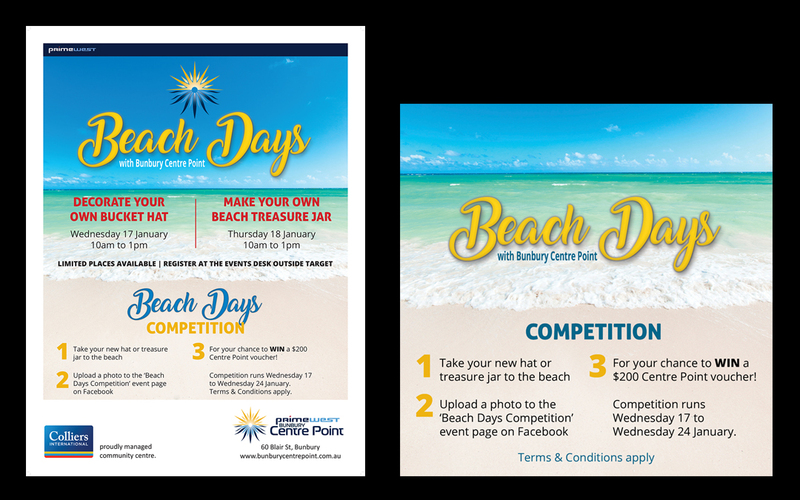 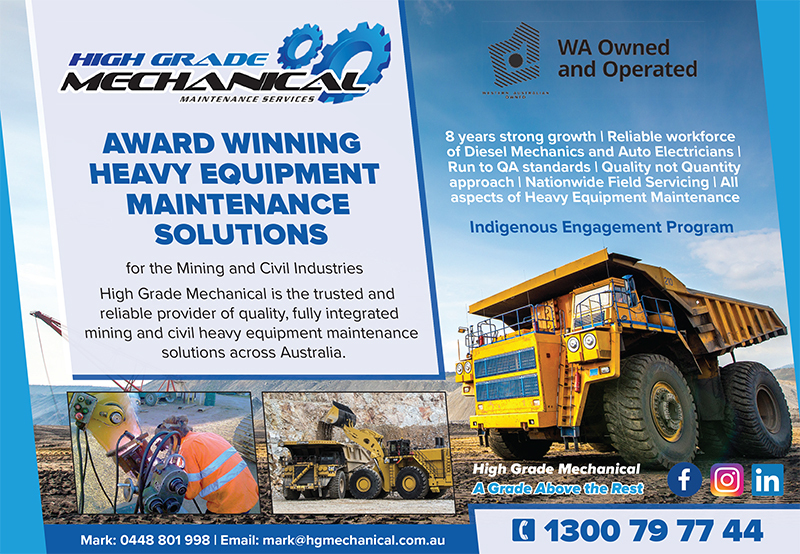 Facebook Post, Facebook Event Cover and Newspaper Ad also designed for this promotion. 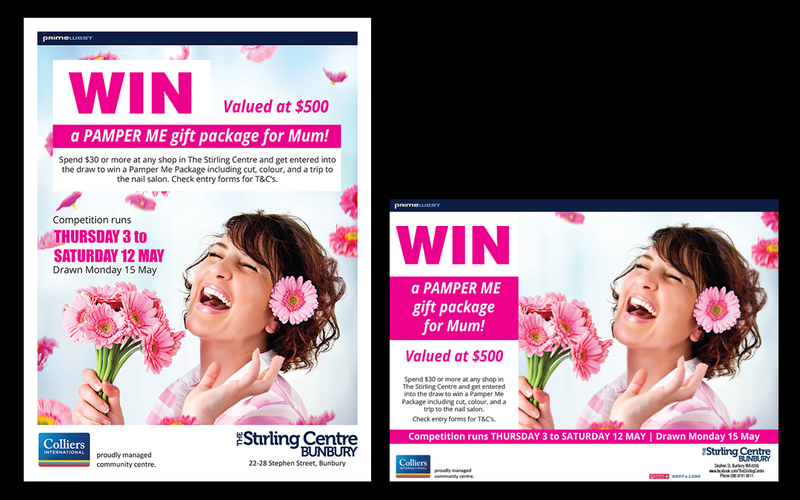 Mall card designed, printed and supplied to The Stirling Centre to promote Mother’s Day 2018. 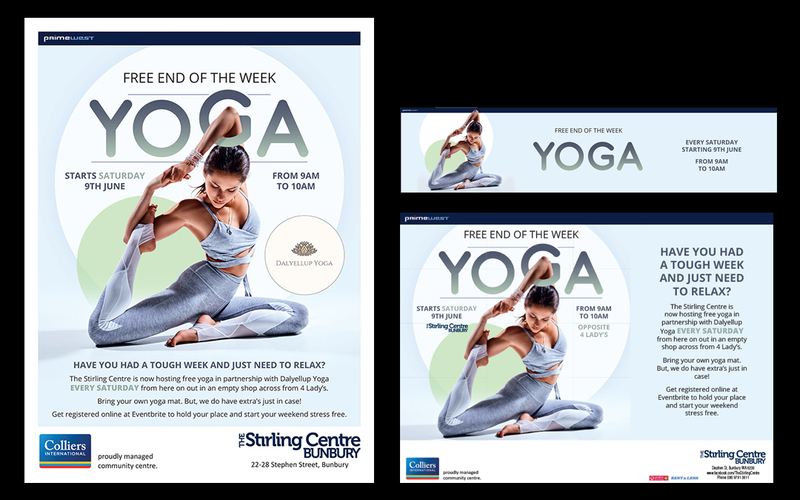 Facebook post and Newspaper Ad designed too.